Müller Wiseman Dairies have announced a 1.9ppl price cut for the non-aligned farmers, effective from November 1. The cut has been attributed to significantly lower returns from Müller’s sales of cream, butter and surplus milk. Dairy Crest, the leading British dairy company, also announced a reduction of 1.3p/L for farmers on standard liquid. The liquid milk price for farmers with all or a proportion of their milk price on the standard liquid contract will be 27.04p/L from November 1, 2014. 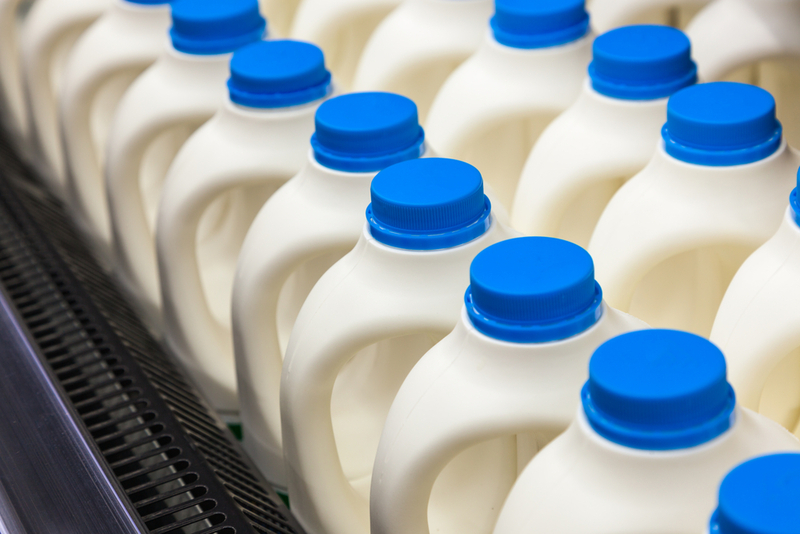 Earlier this week Arla Foods announced UK members will be cut by 1.67p/L for November milk. 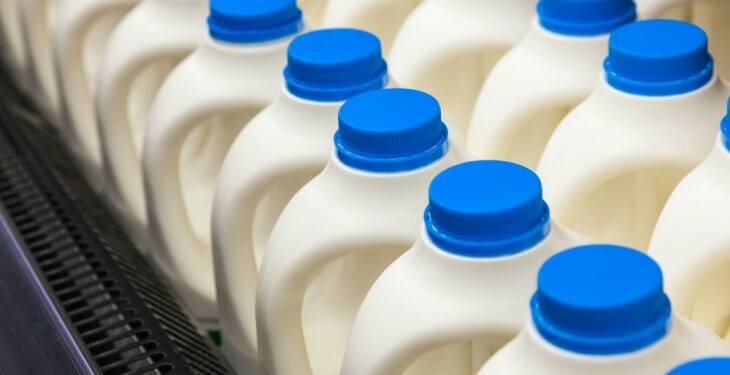 Commenting on its reduction Mike Sheldon, Dairy Crest Group Procurement Director said: “We are very disappointed to have to make this further price announcement to our farmers. The situation in global commodity markets, which directly impacts our domestic returns especially whilst milk production remains strong, has not improved. We have therefore had to reflect this in our November milk prices. “This is a challenging time for the dairy sector and all of us who work in it. We hope that the dairy markets will return to a steady footing soon, but in the meantime we will continue to work in partnership with DCD to deliver a robust support package for all of our supplying farmers.